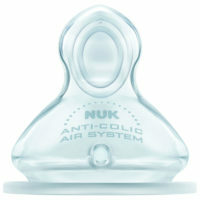 SKU:1008959. Categories: BOTTLES, FEEDING AND ACCESSORIES. ´The new Chicco Nature Glass Bottles are made entirely from natural glass which retains heat longer. 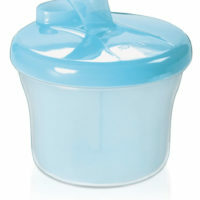 ´Made from pure, natural glass which is completely free of Bisphenol A (BPA). ´Transparent, hygienic, with a longer heat retention and suitable for newborn babies. 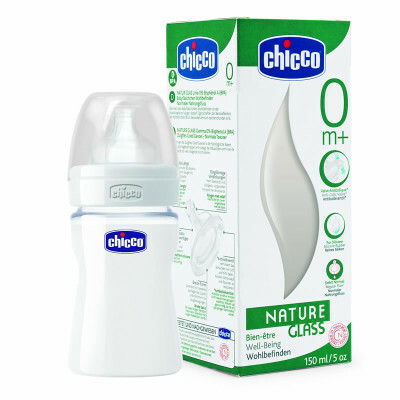 ´Fitted with Chicco anti-colic physiological silicone teat.